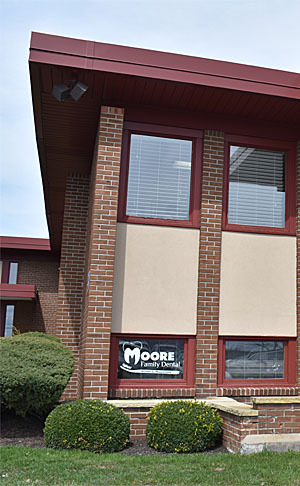 Moore Family Dental is a dental insurance friendly office. We will do everything we can to help you understand and make the most of your insurance benefits. Please bring your insurance card with you to each visit so that we can make sure our records stay current. As a courtesy to you, we will submit all insurance claims to your insurance company as well as predetermination of benefits for treatment plans. We do require that you pay uninsured costs the day services are rendered. We are an in-network provider for United Concordia, Cigna Dental and an in-network premier provider for Delta Dental. We also have flexible financing options available.